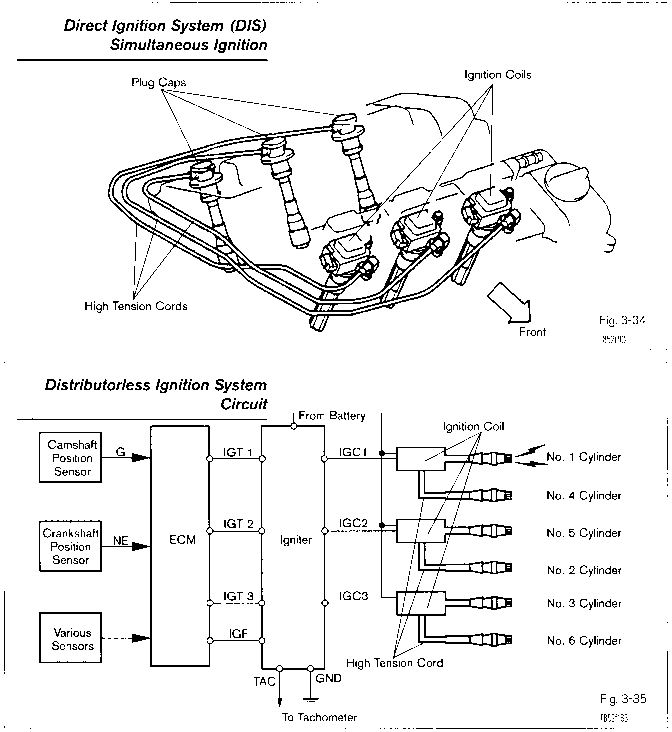 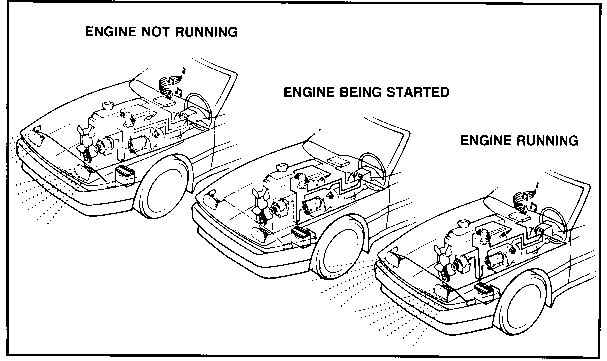 The electronic control system consists of various engine sensors, Electronic Control Unit (ECU), fuel injector assemblies, and related wiring. 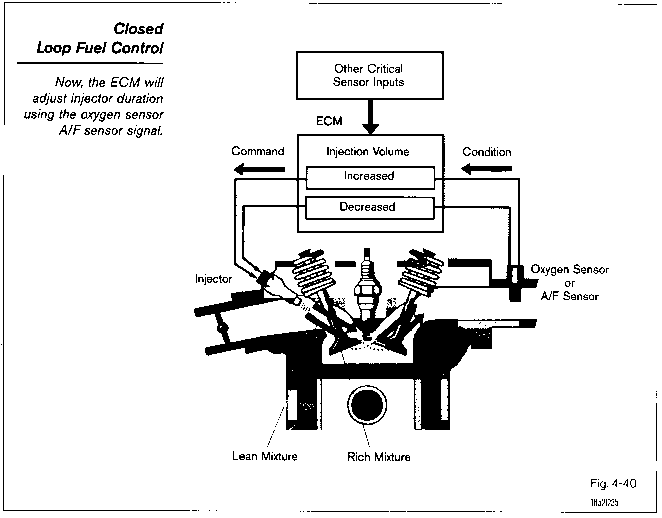 The ECU determines precisely how much fuel needs to be delivered by the injector by monitoring the engine sensors. 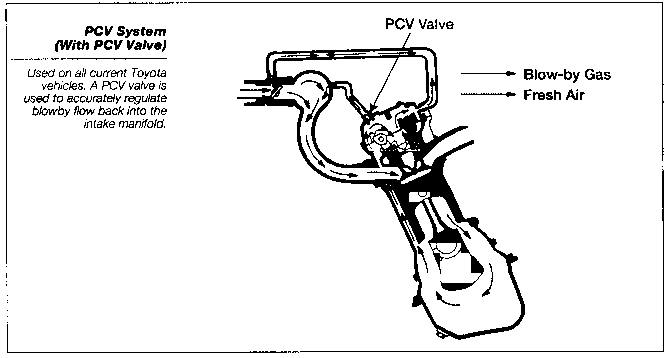 The ECU turns the injectors on for a precise amount of time, referred to as injection pulse width or injection duration, to deliver the proper air fuel ratio to the engine. 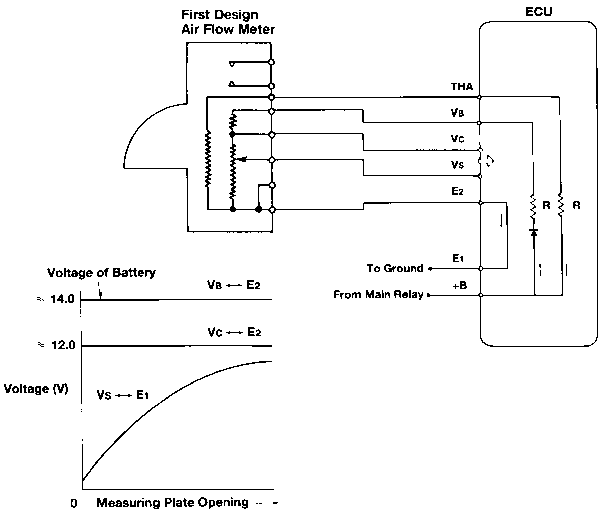 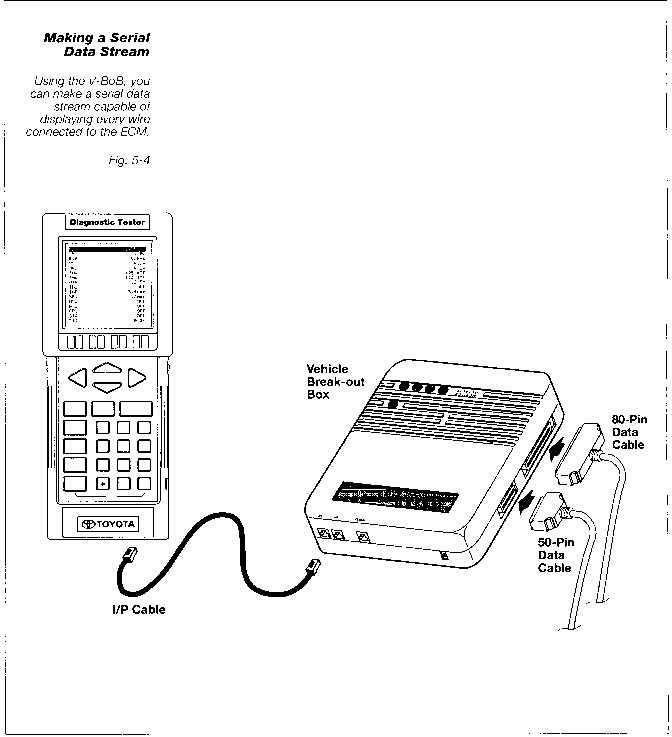 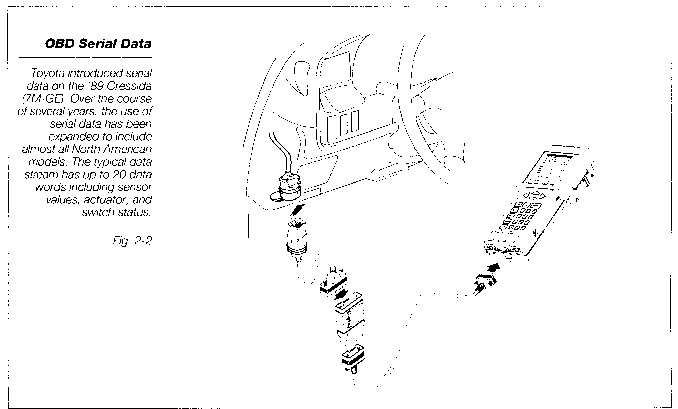 STA is a digital signal which is used by the The STA circuit is wired to the ECU as shown ECU to determine if the engine is being in the diagram. 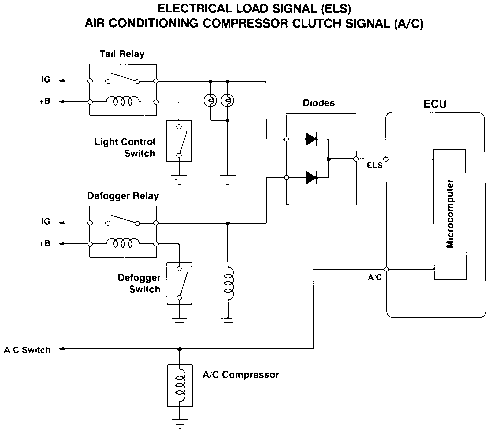 The ECU will sense cranking cranked. 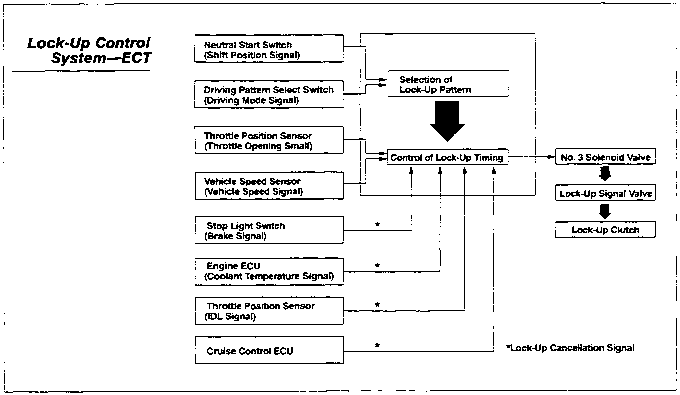 The signal is generated at the ST1 voltage at the STA terminal whenever the terminal of the ignition switch and is used by ignition is switched to the start position as the ECU primarily to increase fuel injection long as the neutral or clutch switch is closed. 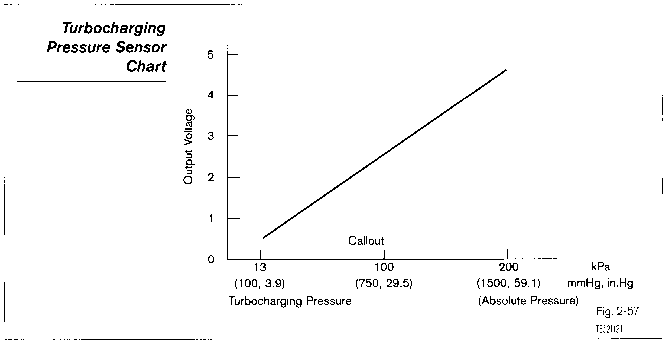 volume during cranking. 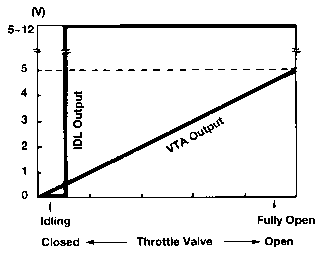 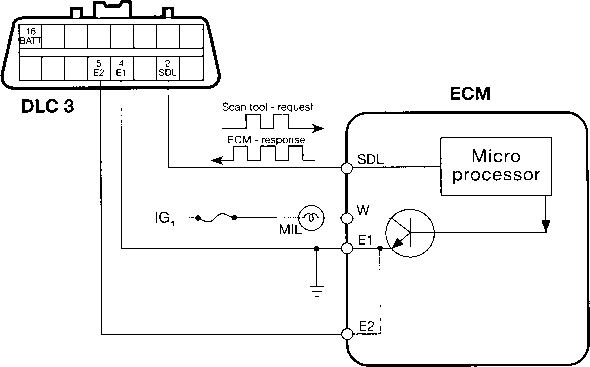 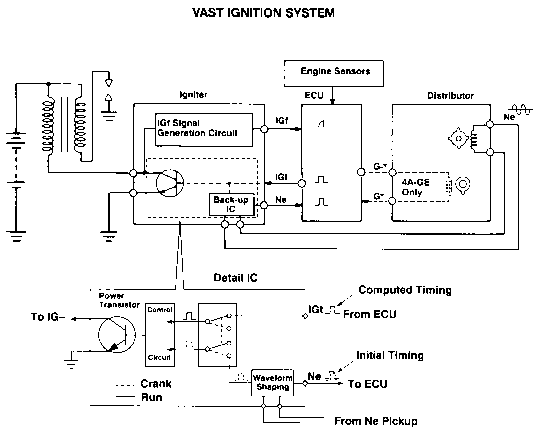 On Conventional EFI engines, the IG signal is used to inform the ECU of engine rpm. 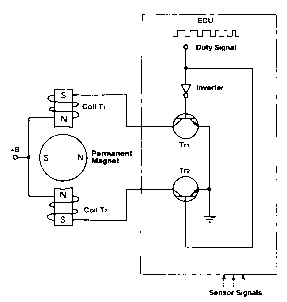 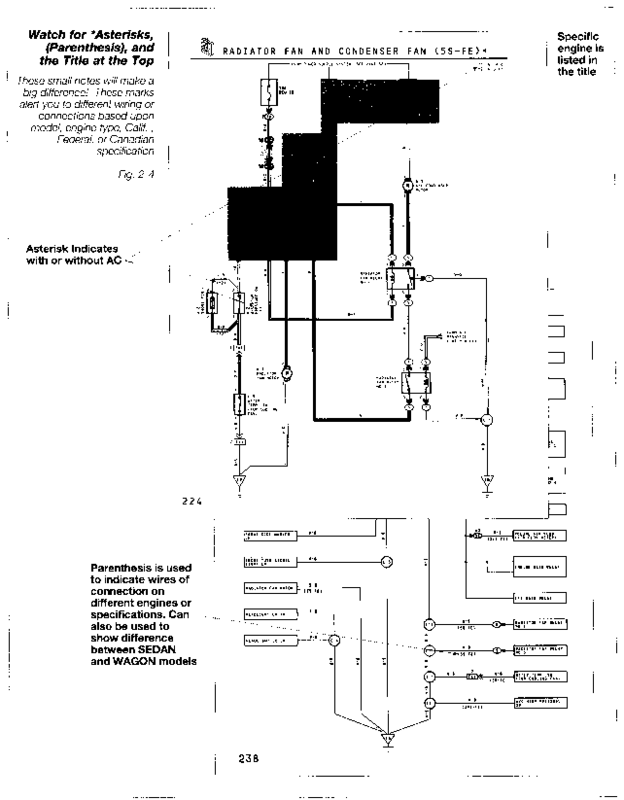 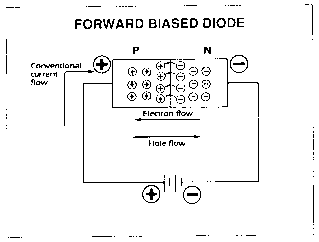 This signal is generated directly from the coil negative terminal or from an electrically equivalent point inside the igniter on the early P-7 2S-E engine. 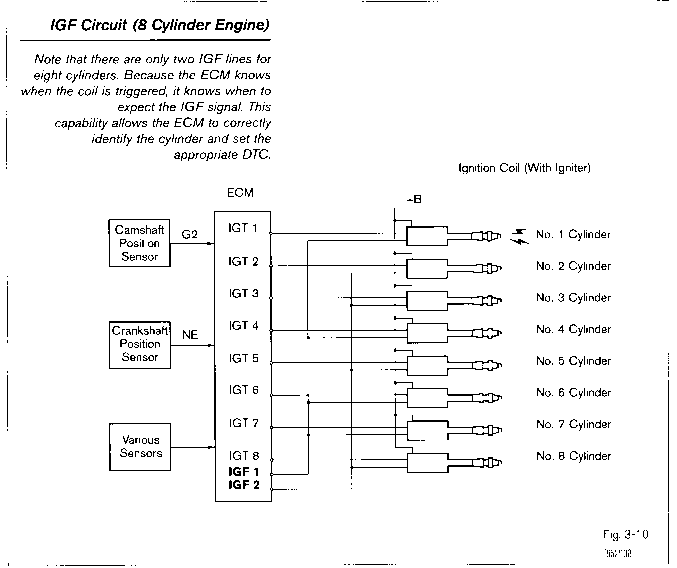 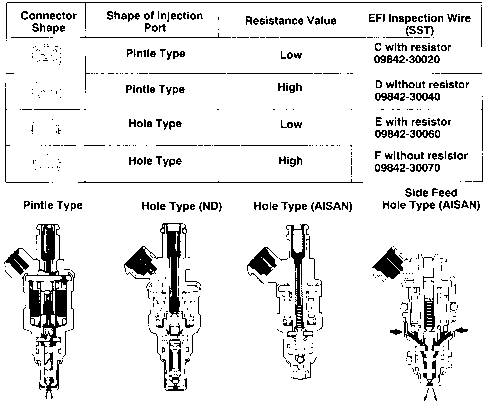 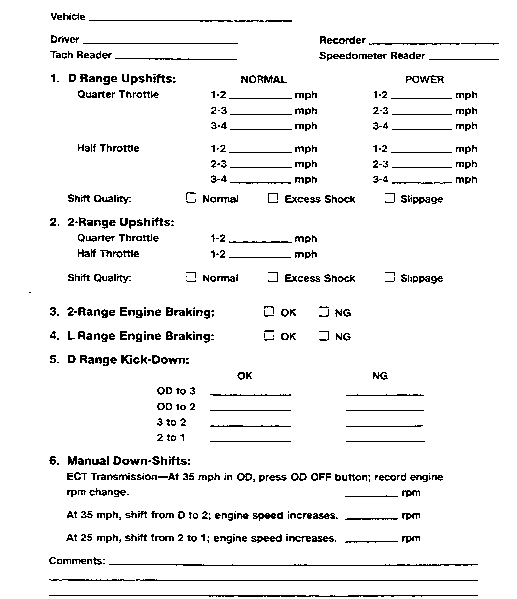 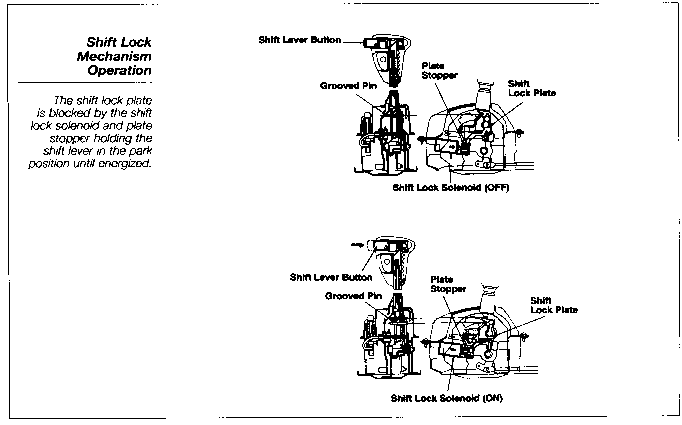 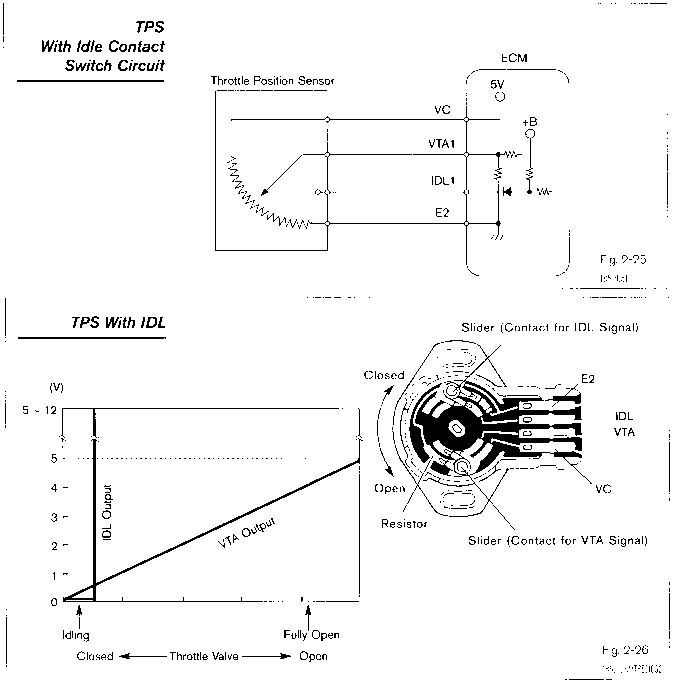 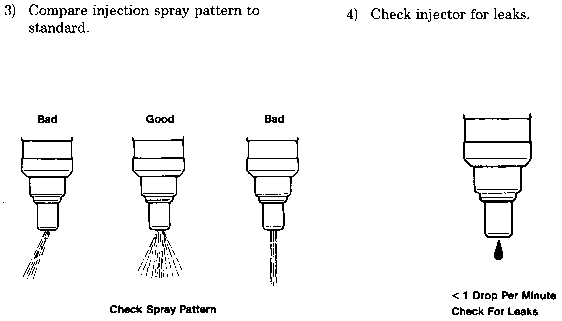 Conventional EFI engines do not use an Ne or G sensor and do not use an IGf signal. 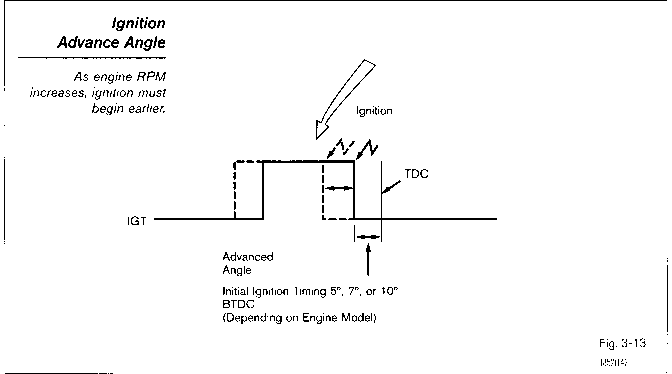 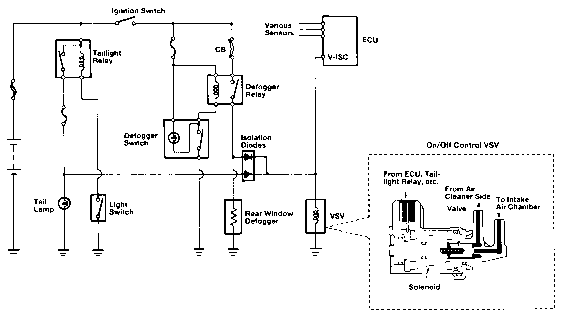 The IG signal is also used by the ECU to trigger injection pulses therefore, if this signal is lost, the engine will stall for lack of injection pulse. 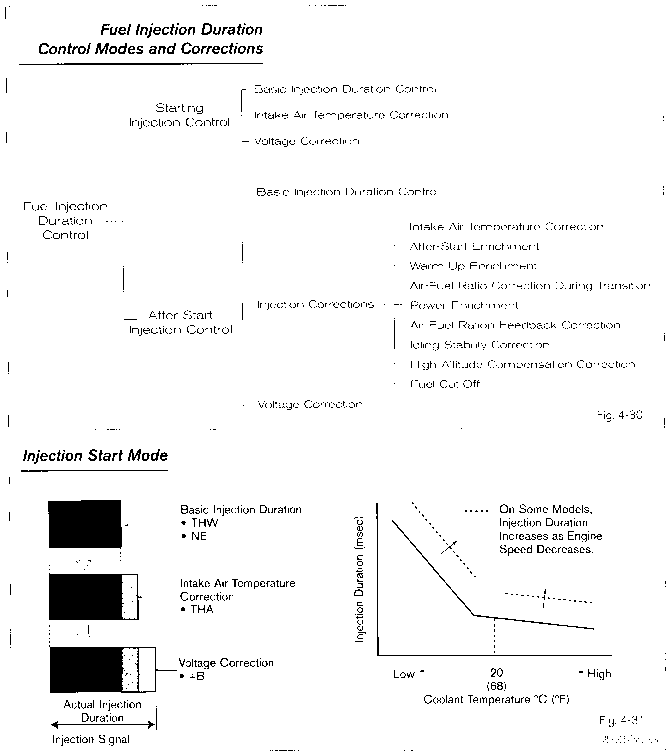 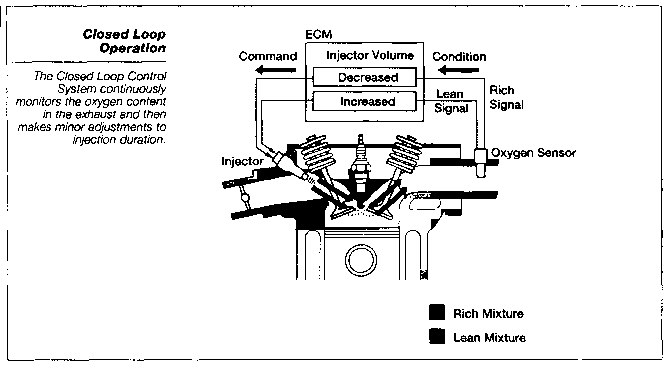 The ECM will be in open loop mode when If the engine will not go into closed loop mode, the problem may be insufficient engine temperature, no response from the oxygen sensor or air fuel sensor, or the heater circuit is inoperative. 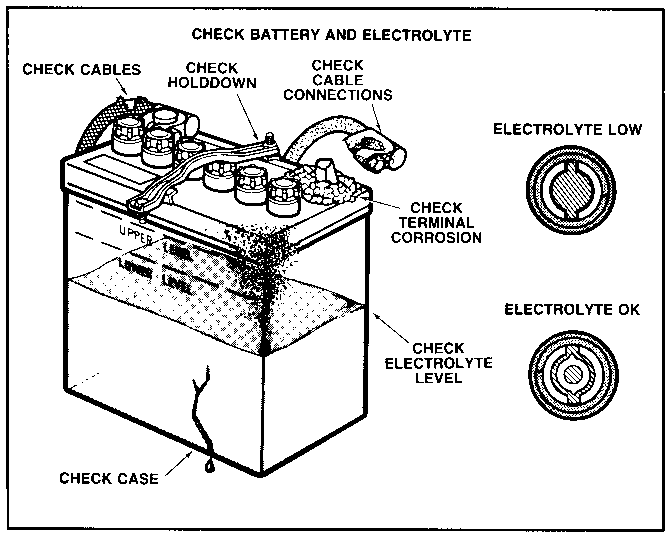 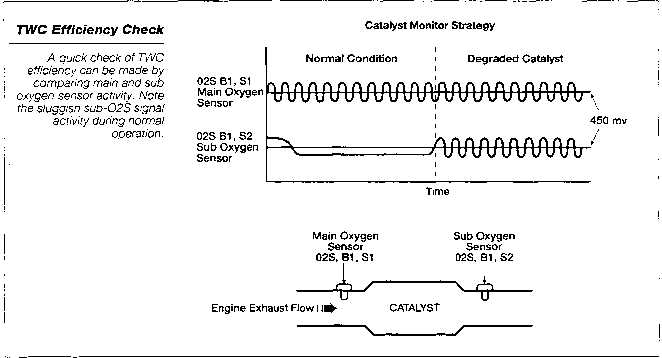 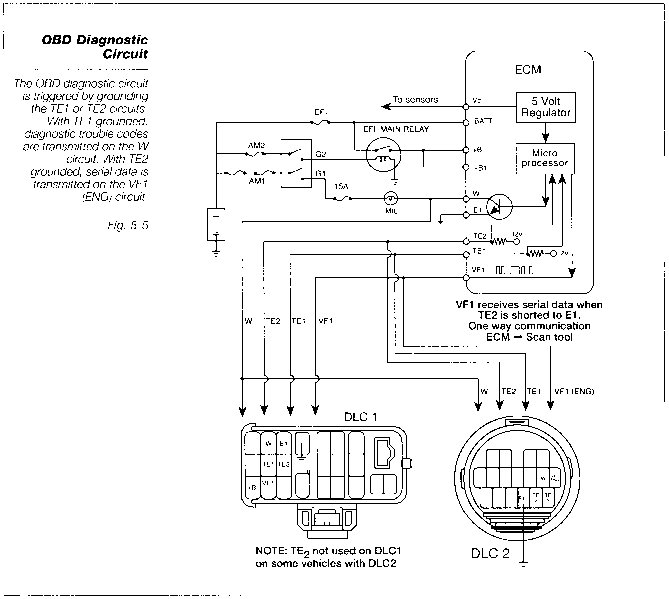 Usually, no response from the oxygen or A F sensor will set DTC P0125. 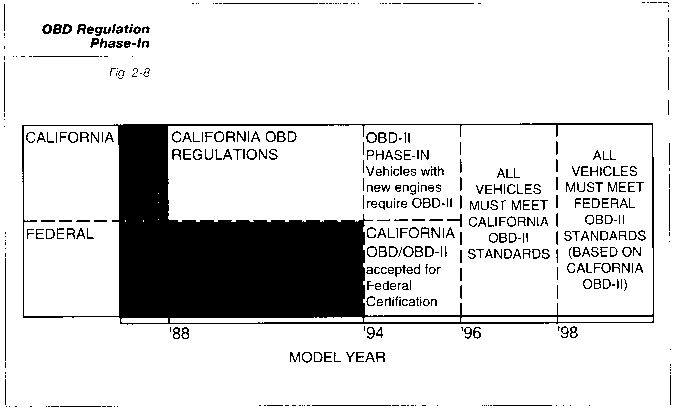 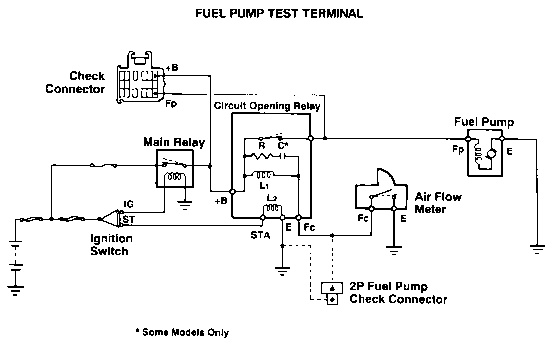 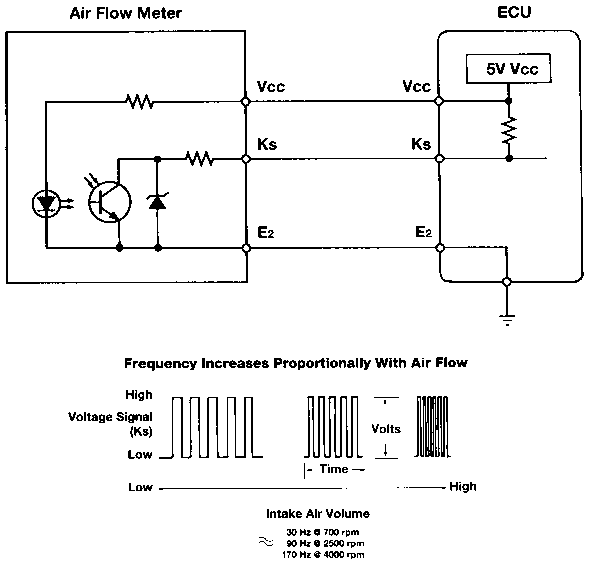 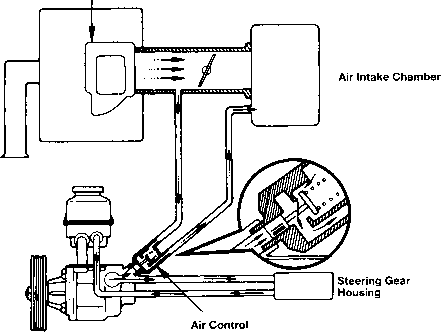 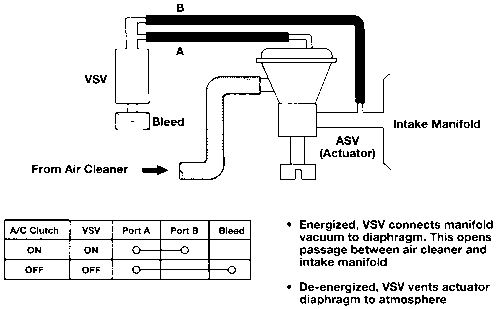 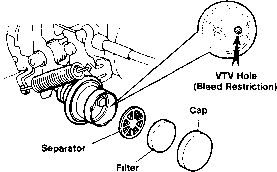 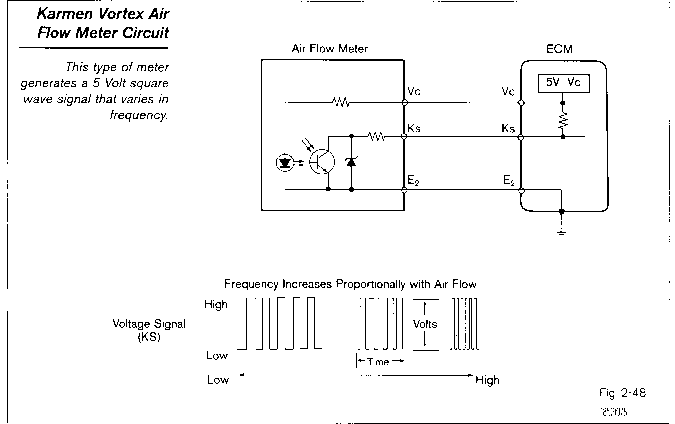 If there is a driveability problem only in closed loop, anything that disrupts air fuel ratio, the oxygen or A F sensor circuit may be the cause. 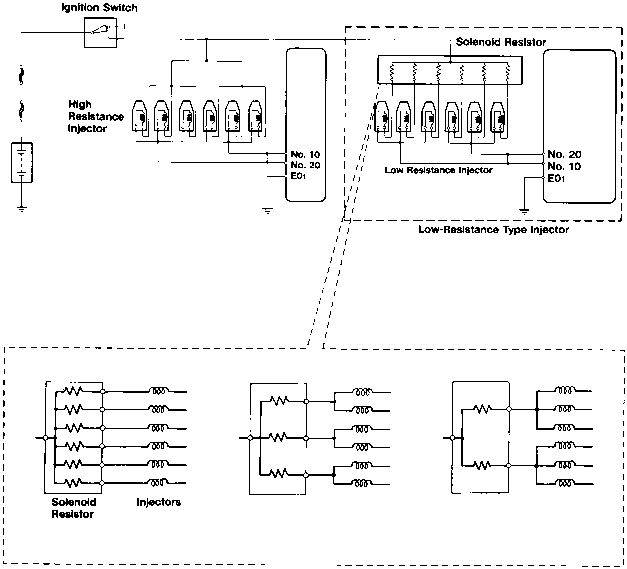 The G signal generator is very similar to the Ne signal generator. 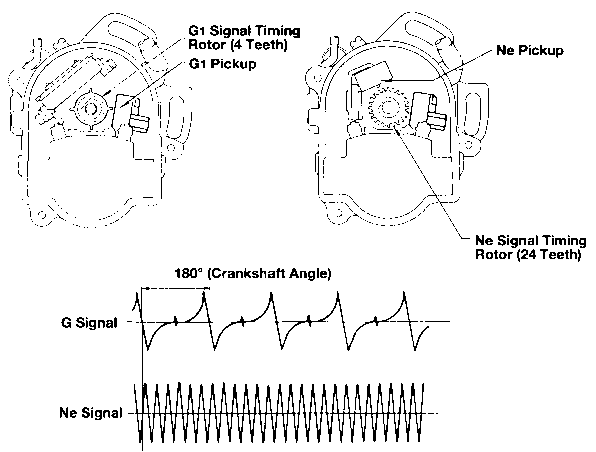 The G1 signal represents the standard crankshaft angle and is used by the ECU to determine ignition and injection timing in relation to TDC. 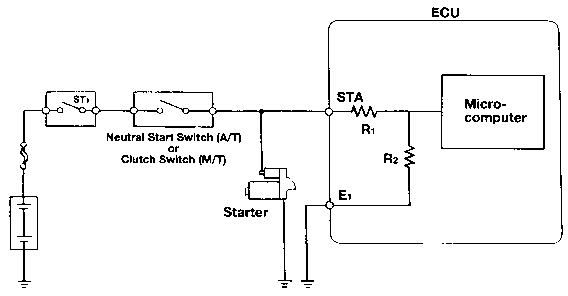 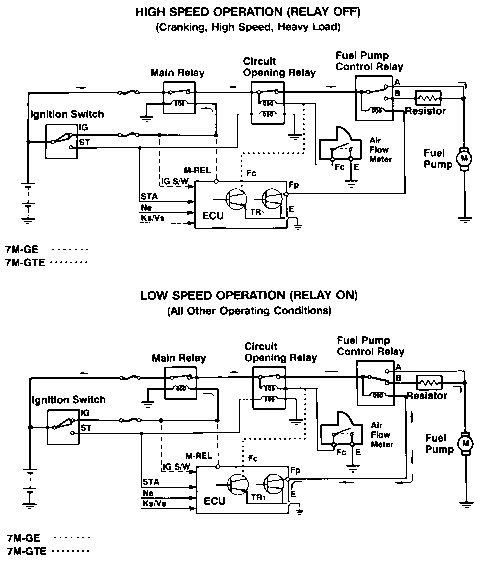 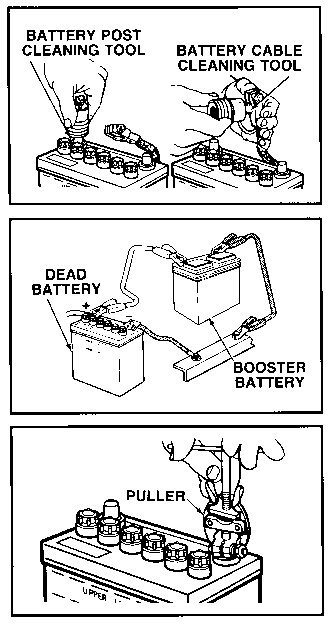 Depending on engine, there are different variations of Ne and G1 signal generators. 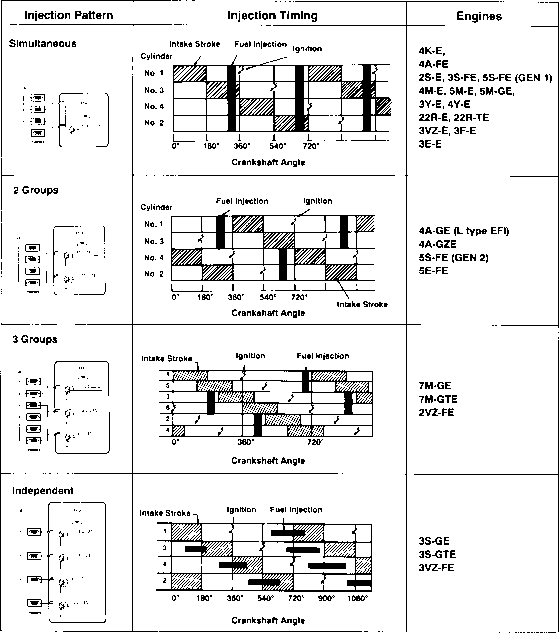 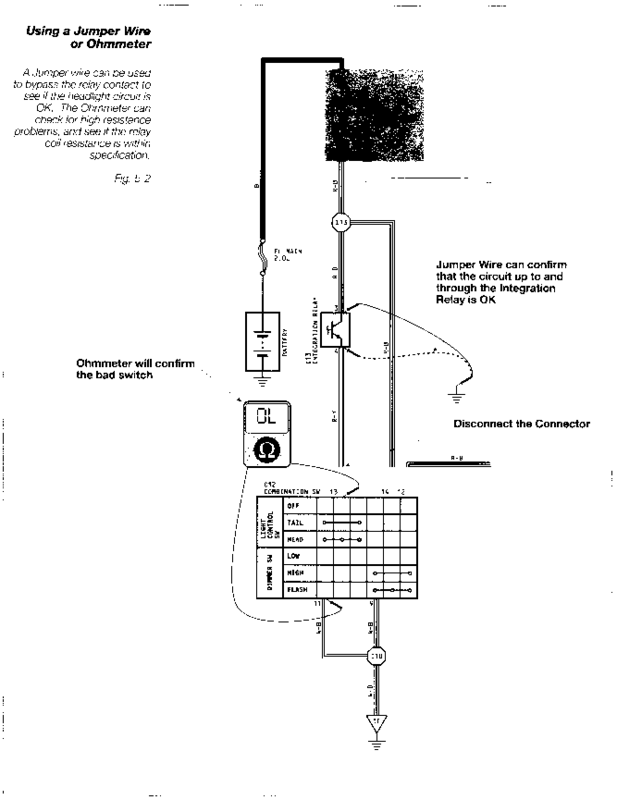 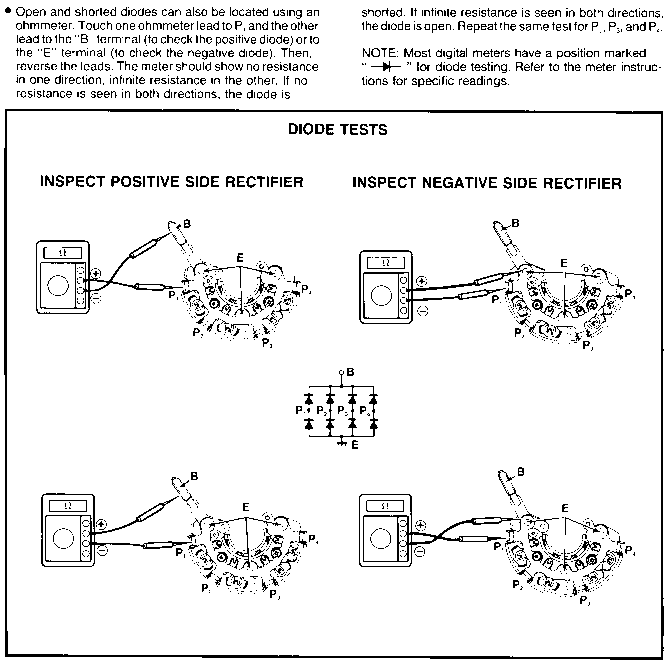 The following illustrations show the relationship between the Ne and G1 signals and the different variations of signal generators. 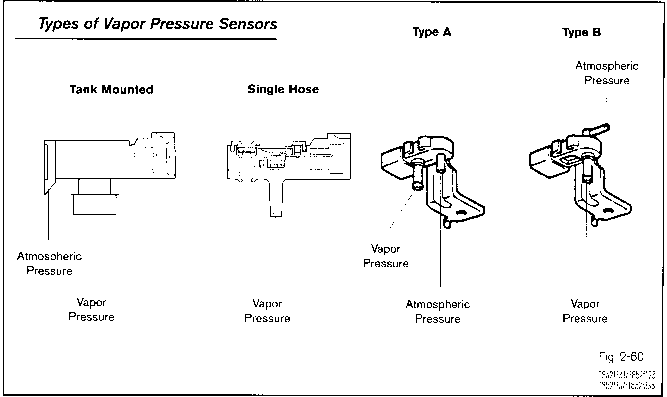 The Barometric Pressure Sensor, sometimes called a High Altitude Compensator HAC , measures the atmospheric pressure. 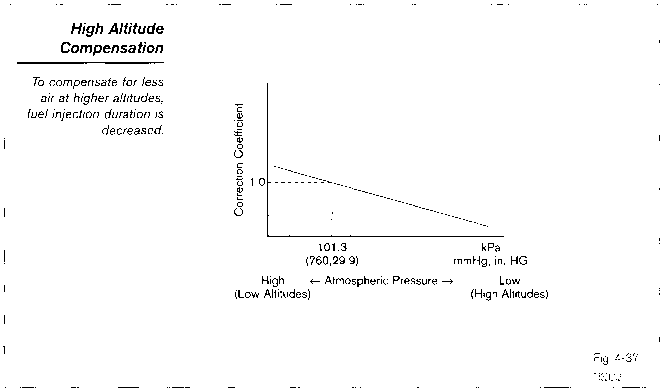 Atmospheric pressure varies with weather and altitude. 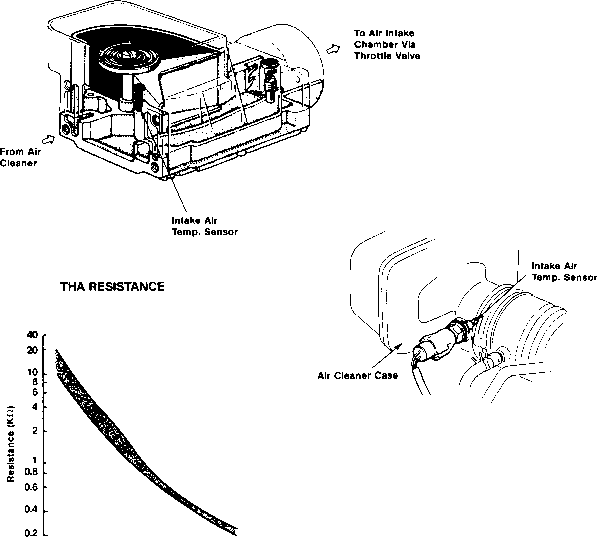 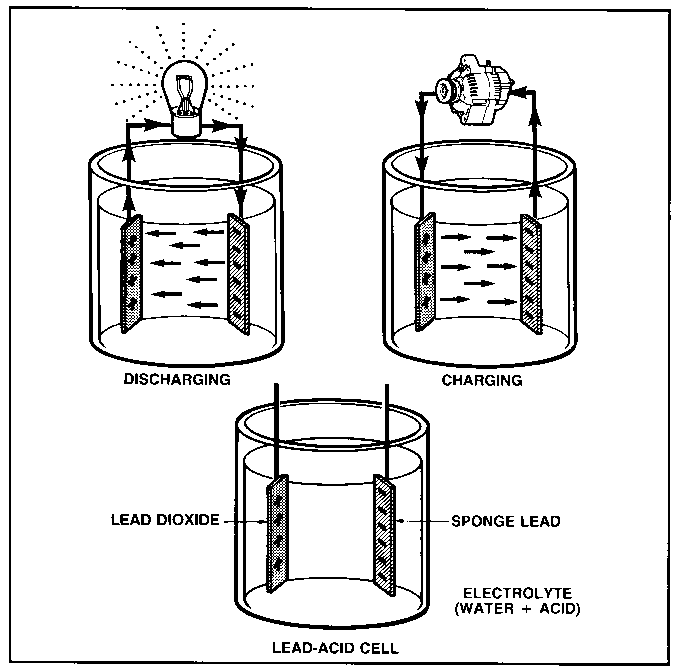 At higher elevations the air is less dense, therefore, it has less pressure. 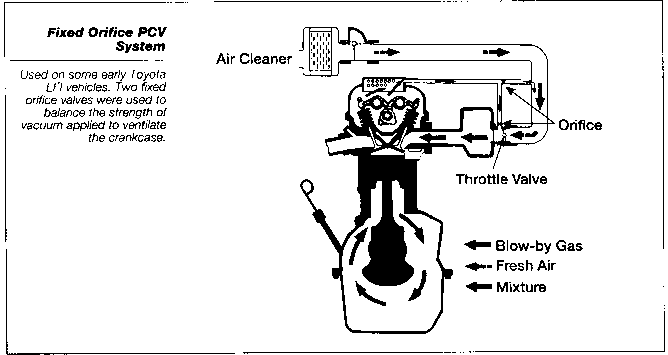 In addition, weather changes air pressure. 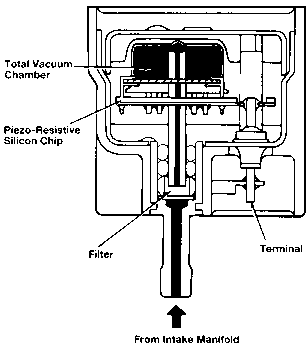 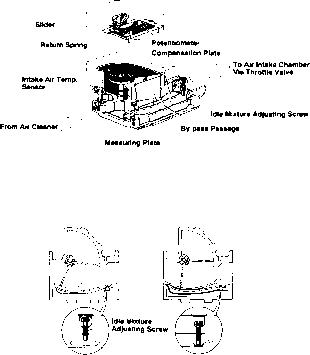 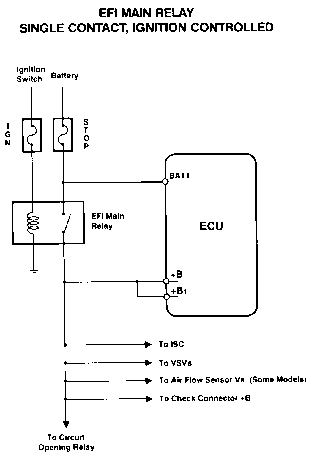 This sensor operates the same as the MAP sensor except that it measures atmospheric pressure. 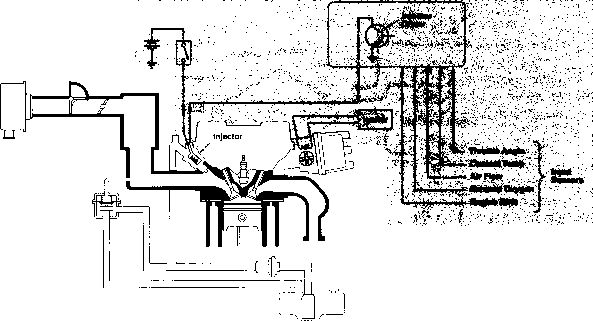 It is located inside the ECM. 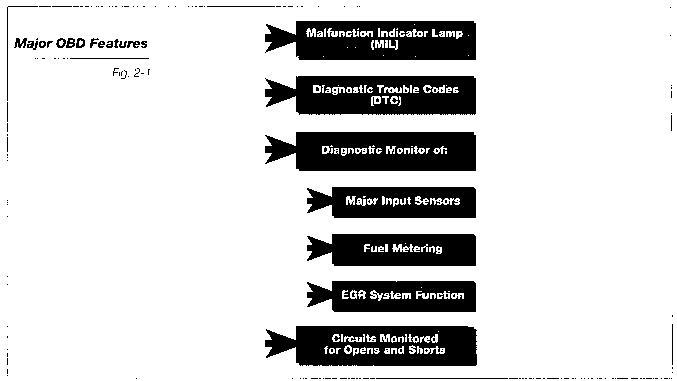 If it is defective, the entire ECM must be replaced.